Home to the World's largest flock of miniature Ouessant sheep ! 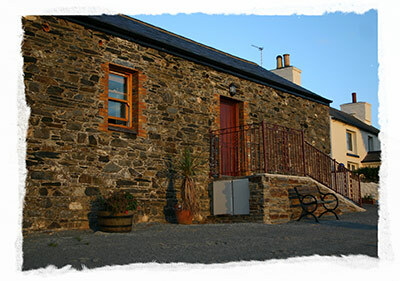 Two beautiful holiday cottages set in the Manx countryside. Welcome to Cammall Farm in the Isle of Man ! Situated on the picturesque western side of the island and with a backdrop of the impressive Kirk Michael hills, Cammall Farm offers a beautiful location for your stay and an excellent base for any type of holiday to the Isle of Man. The elevated location of the cottages mean that you can watch amazing sunsets before you retire for the day and wake up to a fabulous sunrise across the fields, hills and mountains, offering no better start and finish to your days. You can even admire the rare flock of Ouessant sheep, grazing in the surrounding fields. Or to enquire about reservations, take a look at our Bookings Page.